Xiaomi has received its fair share of success in the smartphone market and became the third largest smartphone vendor, but it seems the Chinese company is planning to enter the PC market with an affordable laptop. 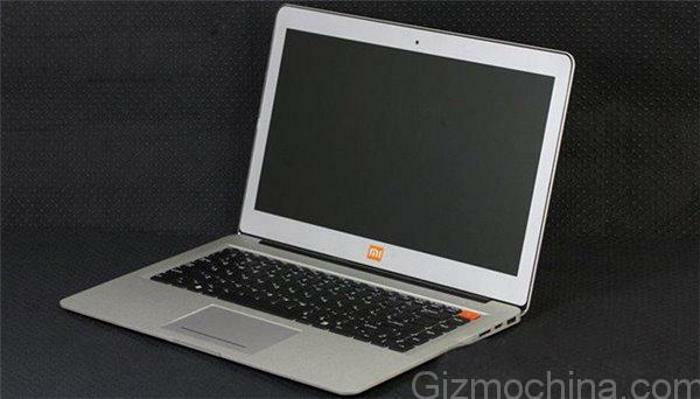 Recently, some images of the an alleged laptop made their way on to the internet, along with some possible specifications it will come with. This is not the first time we’re hearing about a laptop from the Chinese manufacturer, similar rumors popped up before as well, but this is the first time we’re seeing some details about what it could bring at the table. The alleged device is expected to come with an Intel Haswell i7-4500u processor with two 8GB dual channel memory, making it a total of 16GB of RAM. The tablet is also said to feature a 15-inch display sporting a resolution of 1920 by 1080 pixels, and could ship with a customized version of Linux. Best of all, the affordable tablet is rumored to launch with a 2,999 yuan (almost $480) price tag, which is cheap considering the specifications. Rest of the specifications are unknown at this point, but if its real, we may get to see an extremely affordable laptop in the market, worrying the big manufacturers.